As part of the how to create a database in Access series, building tables is key top storing dataand using the table blank template or tools Application Parts (other Templates) will give you a leg up onto the first design ladder of the building process for your new Access database. 2. Build the tables using “Quick Start” method (known as Application Parts). To know more about building a table using the first method, you will need to study the manual design process, fields, properties and other attributes to gain a full understanding and control of your Microsoft Access training course (whatever means you choose). 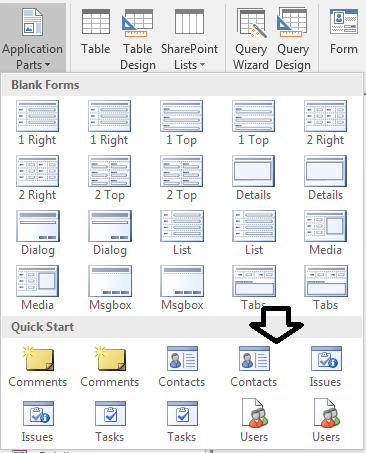 This is where the set predefined templates are found examples like ‘Contacts’, ‘Issues’, ‘Tasks’ which will run a specific set of options. 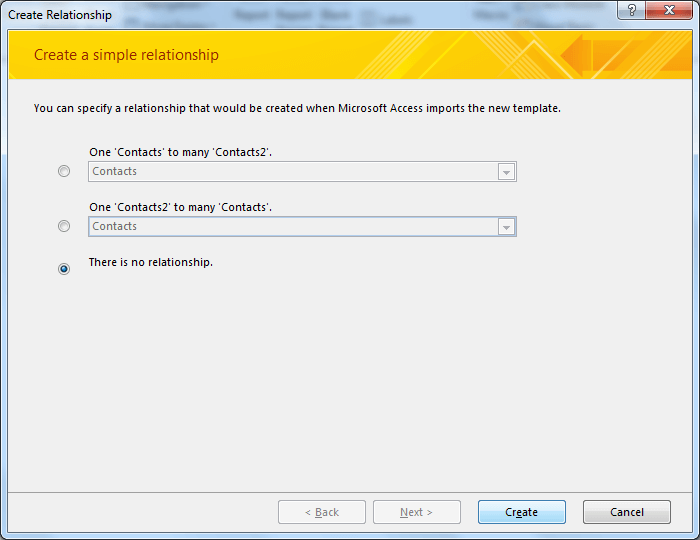 I suggest you start by using a simple ‘Contact’ example using ‘No Relationship’ (third option) and see how it generates a new table, a query, three forms and reports each with standard controls. For now, this is to demonstrate the quick building of objects without going into detail on what and how queries, forms and reports are built (that will follow on in the eBook later) but can put a note to this effect. It’s just an alternative way to make a quick table (with supporting defined objects). Ignore the upper section of ‘Application Parts’ for now as this will build a default layout form (again, covered late in this guide). You may want to search on YouTube or Google for ‘Quick Start, application parts for Access 2016’ and see what comes up if you need more information. Alternatively, why not consider one of my eBooks – great value and a 30-day ‘no questions’ return policy. 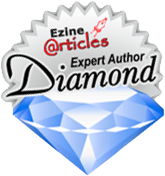 It covers a wide range of Microsoft Access training series from building an Access database right through to macros.